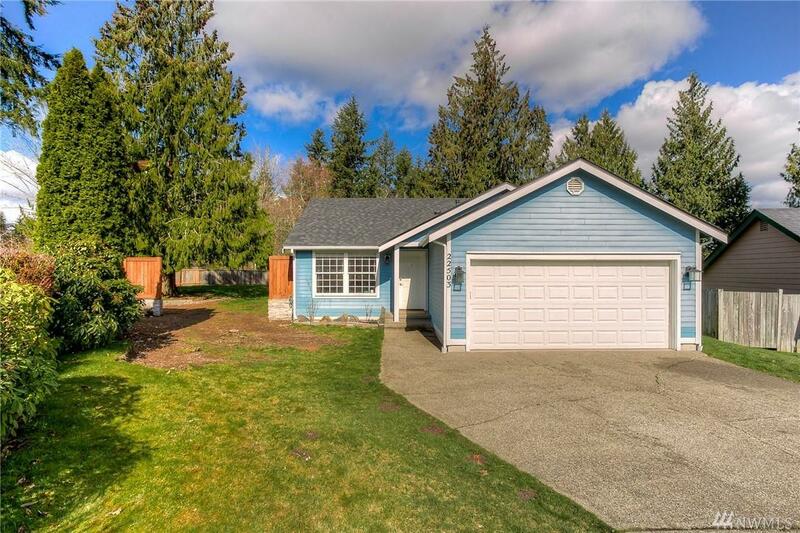 22503 133rd Av Ct E, Graham, WA 98338 (#1428210) :: Priority One Realty Inc. 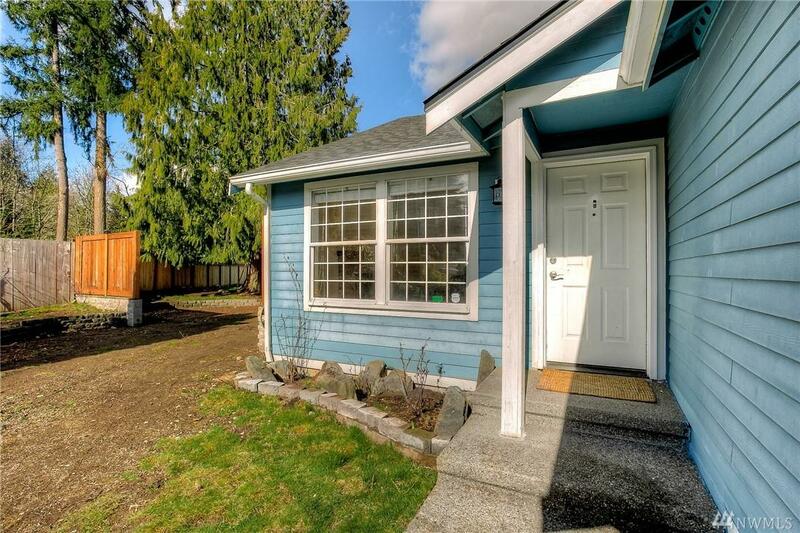 Welcome Home to this adorable 3 beds, 2 bath rambler with 970 SF on over a 1/3 of an acre with RV parking and A/C. 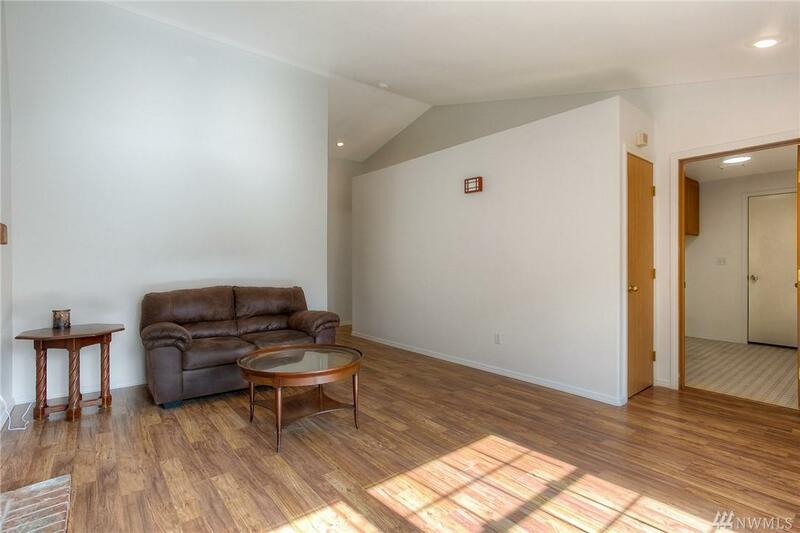 Home has new paint throughout the interior, brand new carpet in all 3 bedrooms, completely renovated main bath with new vanity, laminate flooring and glass backsplash, vaulted ceilings, 2 car garage, new RV gate, large Master with attached bath, nice sized closets and ceiling fans. Backyard is fully fenced with fire pit and lots of privacy. 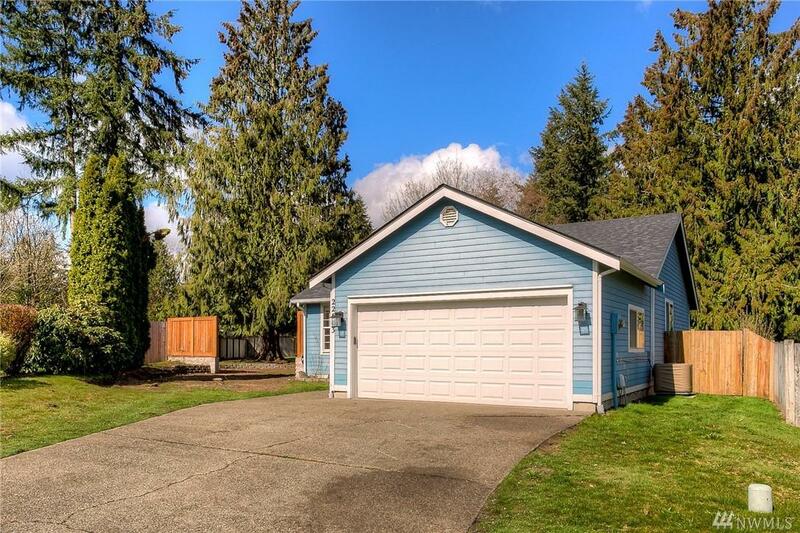 Great location, this home won't last long!